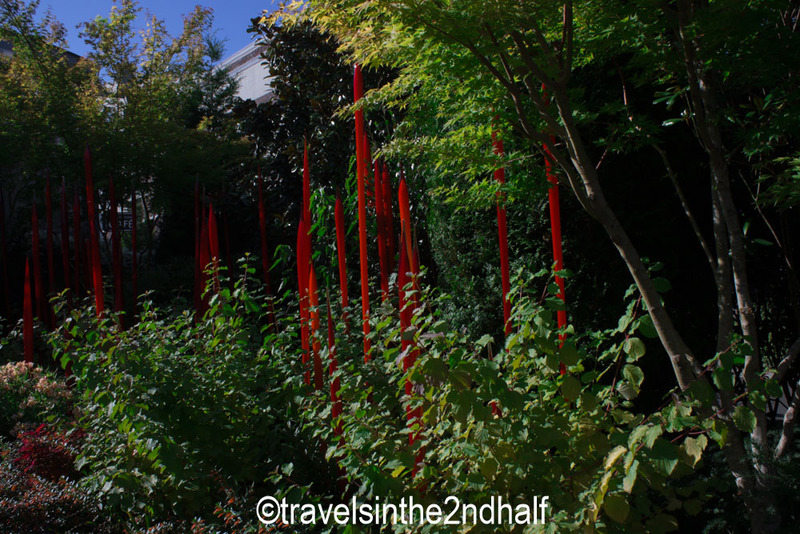 This summer the New York Botanical Garden hosted a wonderful exhibit of works by glass artist Dale Chihuly. 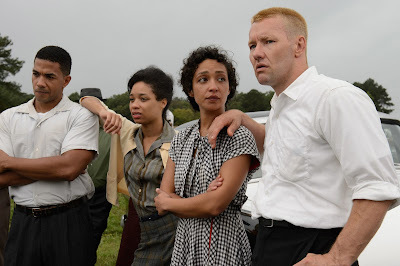 You can see my review of the show here. 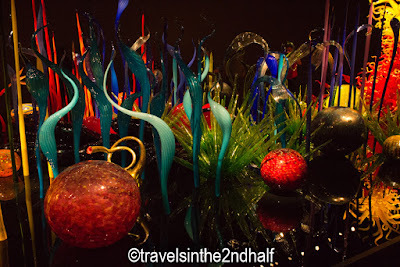 On a recent trip to Seattle I had the chance to visit the Chihuly Garden and Glass, a long-term exhibit that opened at the Seattle Center in 2012. Sitting at the foot of the Seattle Space Needle, the museum was designed and created by Dale Chihuly at the invitation of the family Howard S. Wright II, who built the needle. 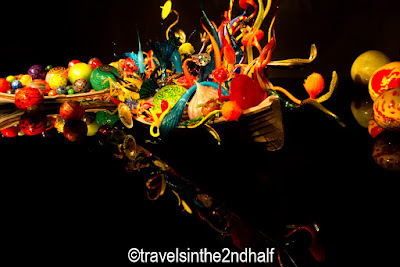 Having the opportunity to create an exhibition space for their own work must be an artists dream. 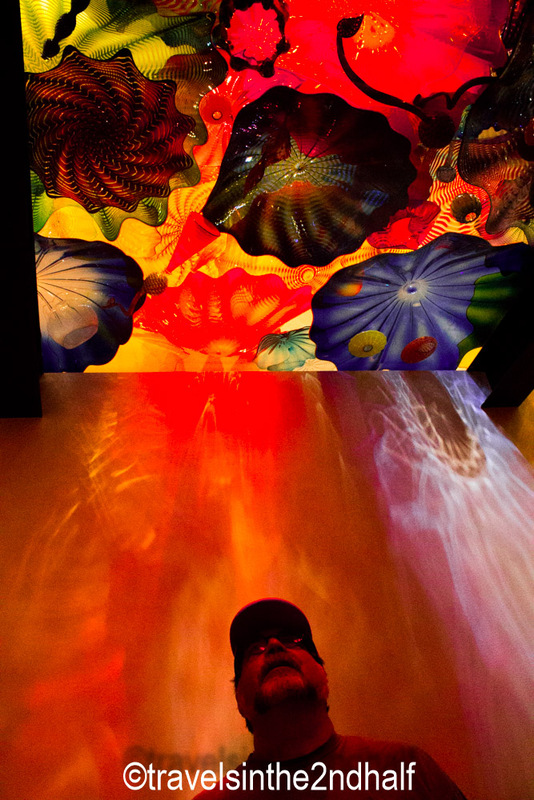 Mr. Chihuly has took full advantage to create rooms that show his work in the best light, sometimes literally. Take for instance his Glass Balls on Canoes. 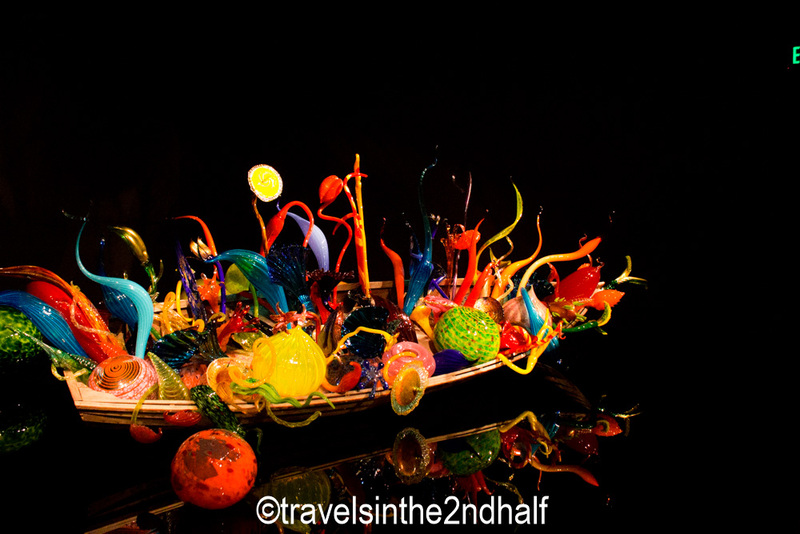 In this room two canoes have been filled with multi-colored balls of blown glass, some of which are several feet in diameter. 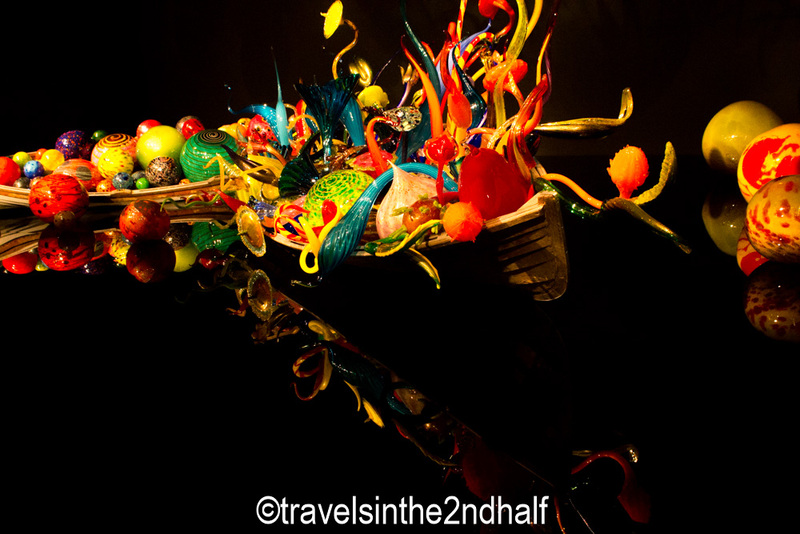 They are placed on a reflective black surface, which gives them the illusion of floating. 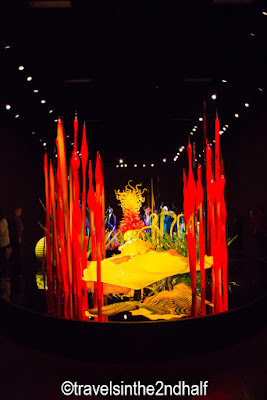 Then there is the Undersea Room. 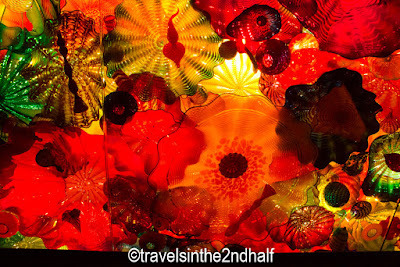 Once again, Chihuly uses a black surface and walls to give the illusion of floating. 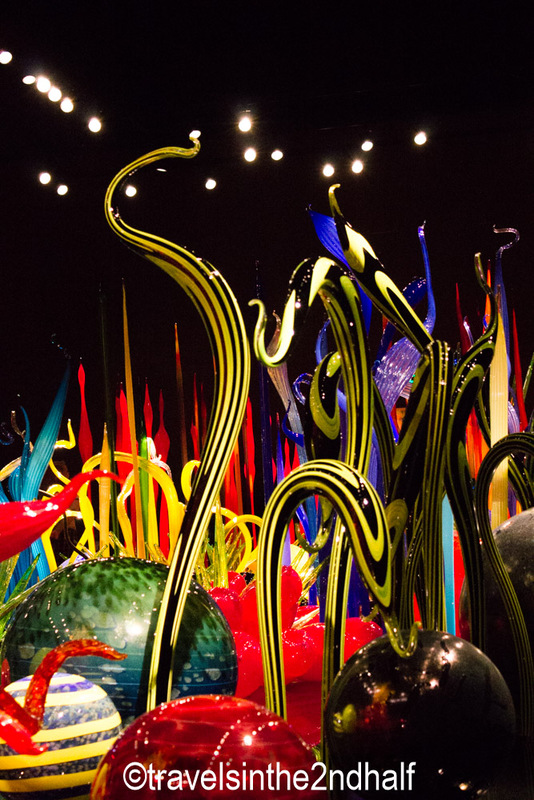 Here, the center of the room is filled with sculptures that invoke undersea life. 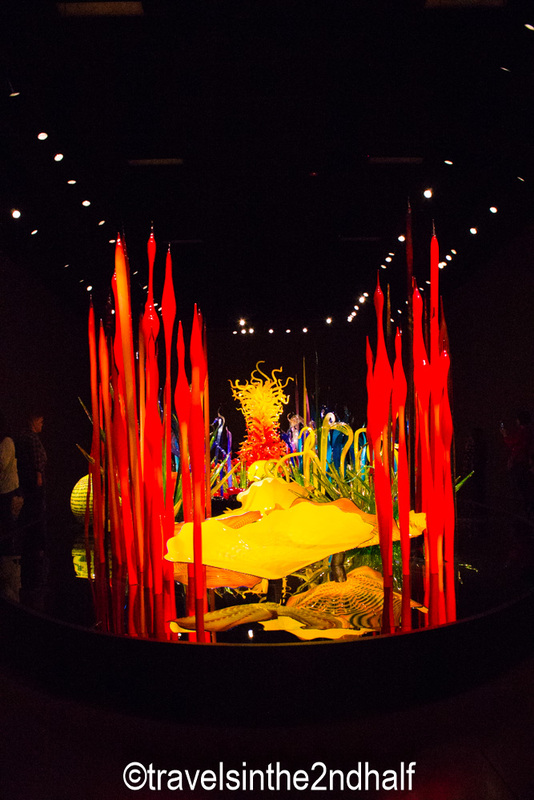 Glass plants grow from the floor, surrounded by statues of animals. 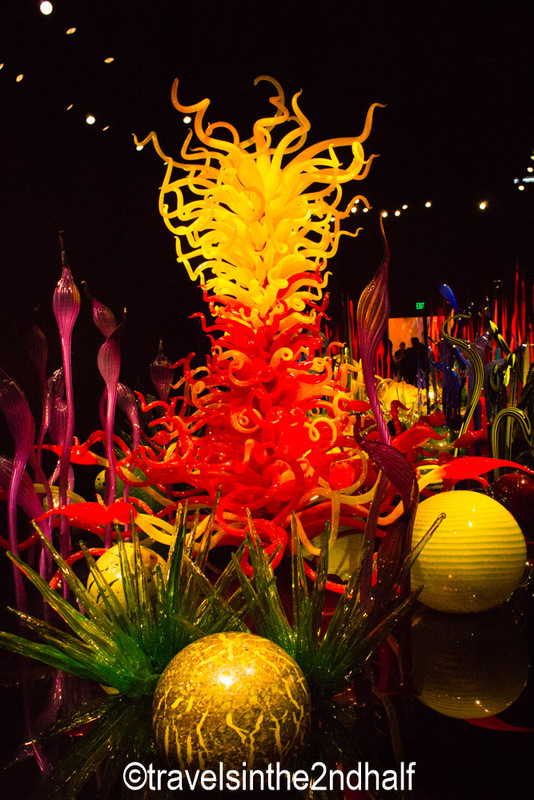 Walking around this room gave me the feeling of snorkeling in a reef teeming with life. My favorite room is the Venetian Room. 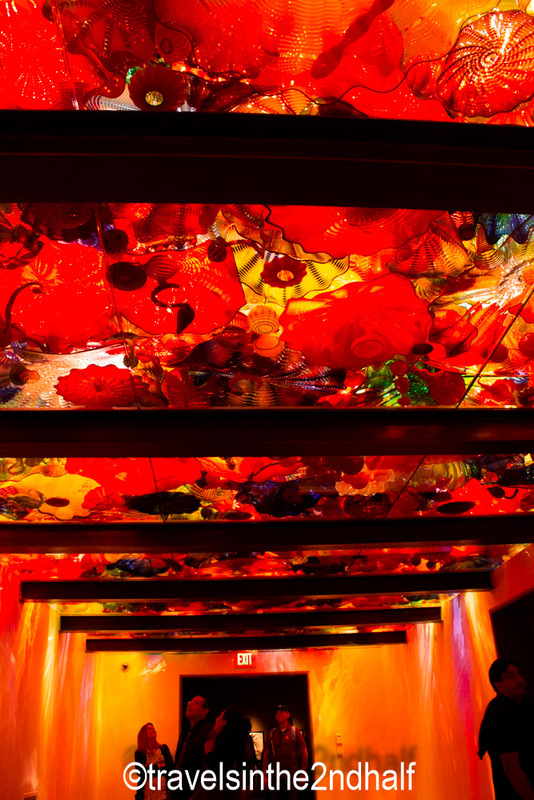 Here Chihuly has created a clear false ceiling filled with colored glass plates and other shapes. These are back-lit. The effect was that I was walking through a room that feels like one of the psychedelic backgrounds from 60’s concerts, only 3-dimensional. While red is the predominant color, walking through the room has a kaleidoscopic feel as the colors change with every step. 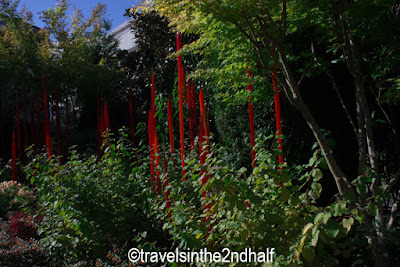 After passing through the interior galleries, I came out to the garden. Here there are many examples of the types of pieces that Chihuly presented at the New York Botanical Garden. 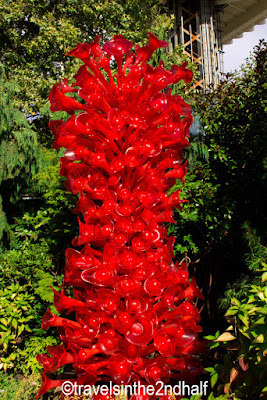 He uses the color of the glass, sometimes to blend in with the surroundings, and sometimes to stand out. The organic feel of his pieces fit in with gardens very well. 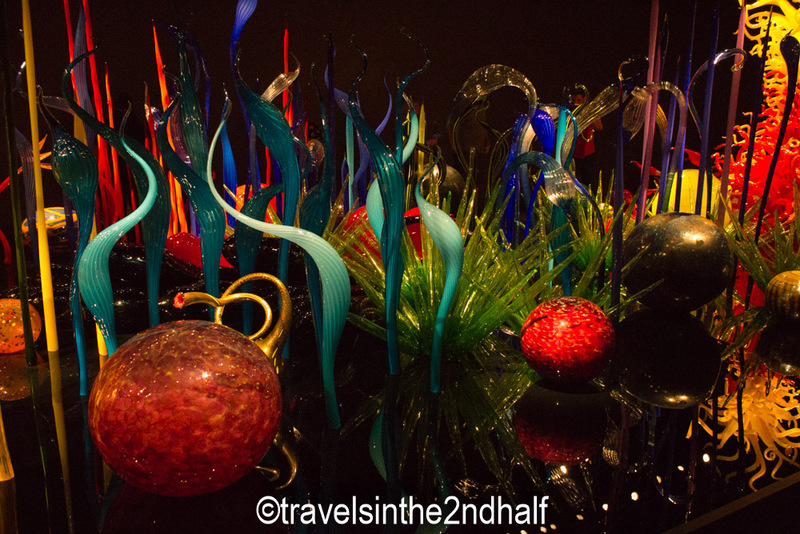 Chihuly’s work is amazing and beautiful. 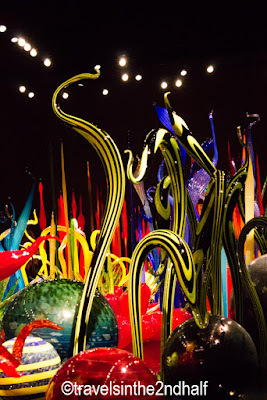 Having a whole museum dedicated to it makes this a must see when you visit Seattle. 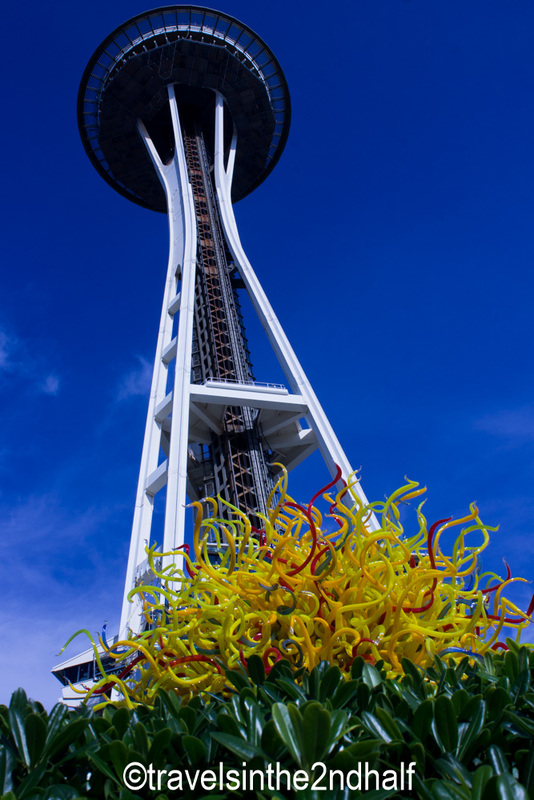 Getting There: The Chihuly Glass and Garden is located in the Seattle Center. 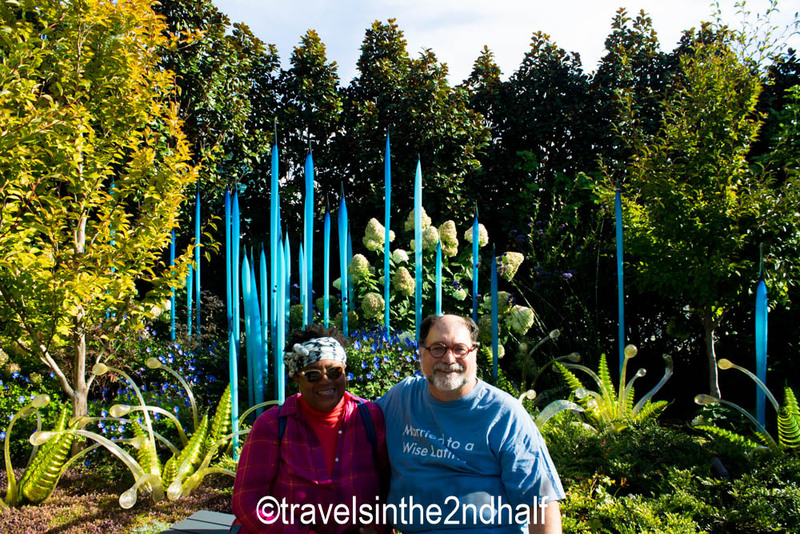 You can get there by taking the monorail from downtown. Many bus lines from downtown and from the north stop at Center.